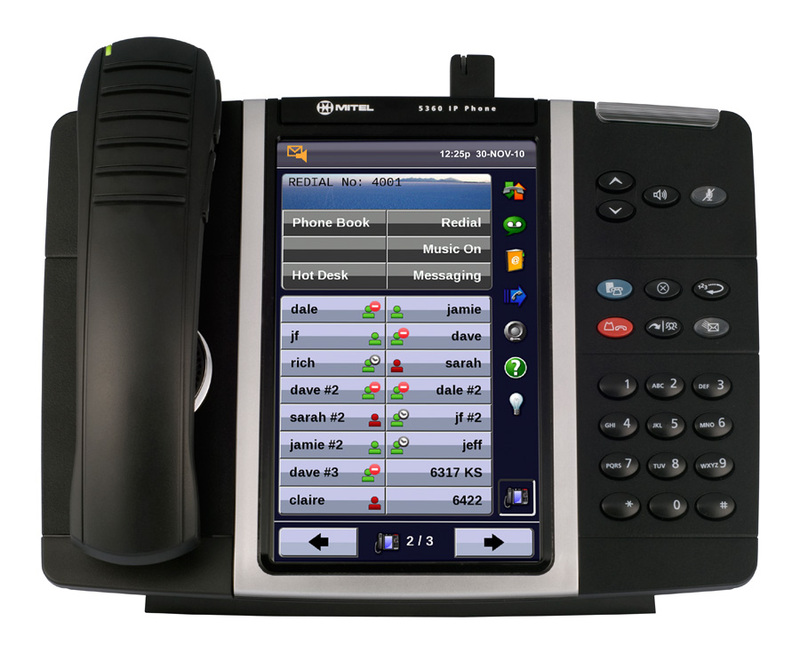 The Mitel® 5360 IP Phone is ideal for any enterprise executive or manager, teleworker, or contact center supervisor. It is an executive class desktop device that provides a large color backlit touch display to graphically deliver rich applications to general business or across multiple vertical market sectors. 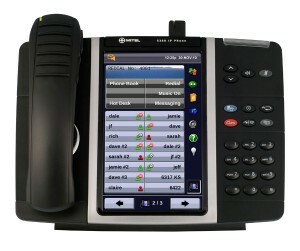 The 5360 IP Phone delivers easy-to-use, one-touch access to many phone features and applications. The 5360 IP Phone features 48 programmable self-labeling keys, six intuitive call-state sensitive softkeys, superior sound quality, and a built-in HTML Toolkit for desktop applications development. Equipped with a Gadget Sidebar, the seven-inch display enables one-touch access to embedded or internet-based content and applications.